During the course of this workshop, we will explore non-traditional methods for making flame worked glass beads without the use of a mandrel. 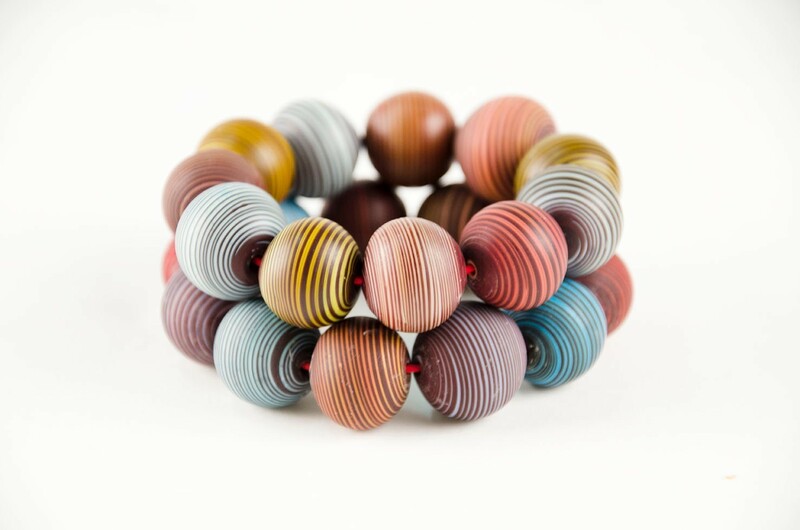 Beads have a long history within the context of trading and commerce, and these stories can serve as a prompt for our exploration in the studio. Techniques covered include off-mandrel hollow beads and cabochons, incalmo, and working with different types of punties and blowpipes to make beads without using a mandrel. We will utilize COE 104 soda-lime glass. Some previous experience is helpful. Amy Lemaire is a multi-disciplinary artist and educator based in Brooklyn, NY. An explorer at heart, her work reveals an interest in currency systems, material language poetics, and the production of histories.